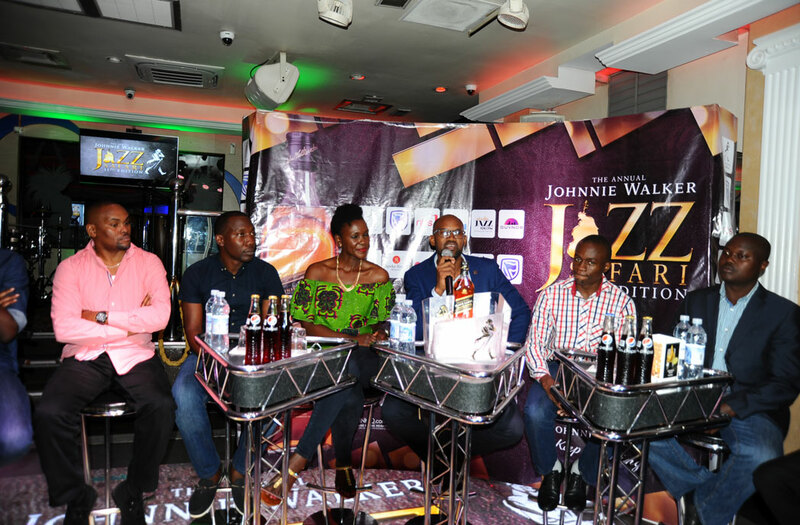 Jazz lovers are in for a treat after the Johnnie Walker Jazz and Soul Safari announced it will hold two separate events this year in a build up to its eleventh edition. This latest change will see the hitherto annual event split into the Johnnie Walker Jazz Safari in June followed by the Johnnie Walker Soul Safari in December. The Jazz Safari will take place on Saturday June 30, 2018, and if the thought of humming along to a Grammy Award winner`s jazz ballads over the radio is enthralling, Johnnie Walker is making it a reality by bringing you American jazz bassist Richard Bona live on stage at the Speke Resort Munyonyo. With more than 10 albums and a world tour under his belt, Bona brings a rich heritage of jazz music that puts him up there with the best in the business. Once described by the Los Angeles Times as “an artist with Jaco Pastorious’s virtuosity, George Benson’s vocal fluidity, Joao Gilberto’s sense of song and harmony, all mixed up with African culture,” the 50-year-old has it all. 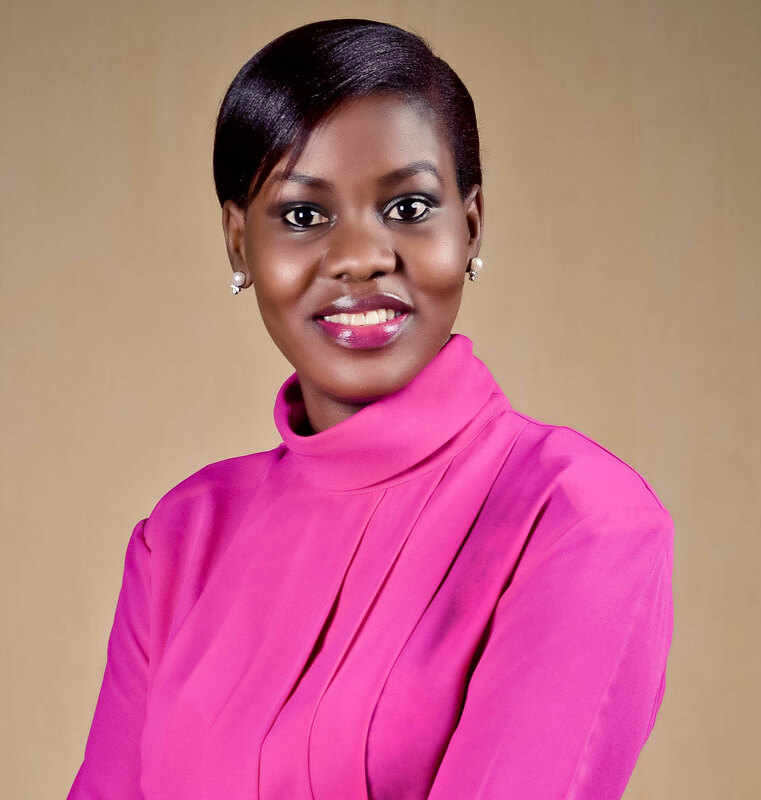 Joining the American star on the same stage will be the cream of local jazz music, including names like Kaz Kasozi, BlackRoots unlimited featuring TShaka Mayanja, Michael Kitanda, Tony Trumpet and Aloysious Migadde.